Added in Patch 7.1. Dropped today from Ignis, el Maestro de la Caldera in Ulduar on HC 25 man. Teaches you the companion Rabiosillo de magma. 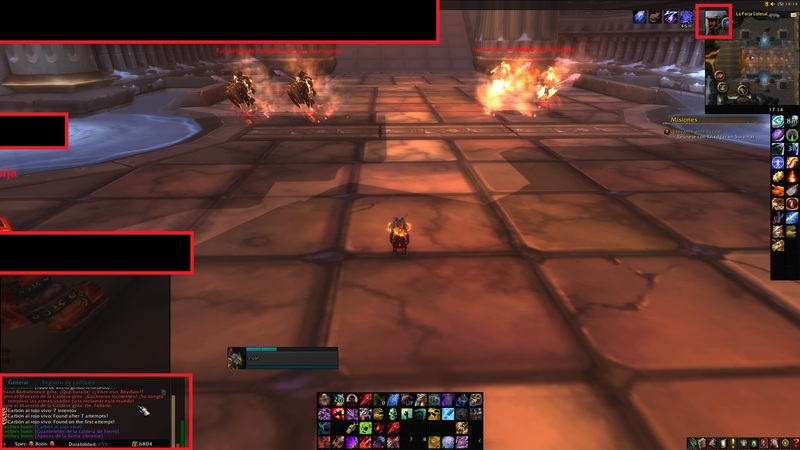 Carbón al rojo vivo drops from Ignis the Furnace Master in Ulduar. Part of the Bandas con correa IV: La caída del Rey... ¡Ardilla!. Drop rate seems to be relatively low. It dropped for me today. So I can confirm you can get it out of the 10 man version as well. Drop rate is just horrible. Uso: Te enseña a invocar a un rabiosillo de magma.